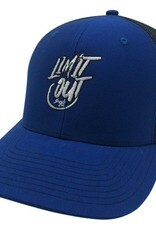 Hook'D Snapbacks- SIngle Hook Blue/ Black Mesh - Limit Out Supply Co.
**Custom Colors Available. 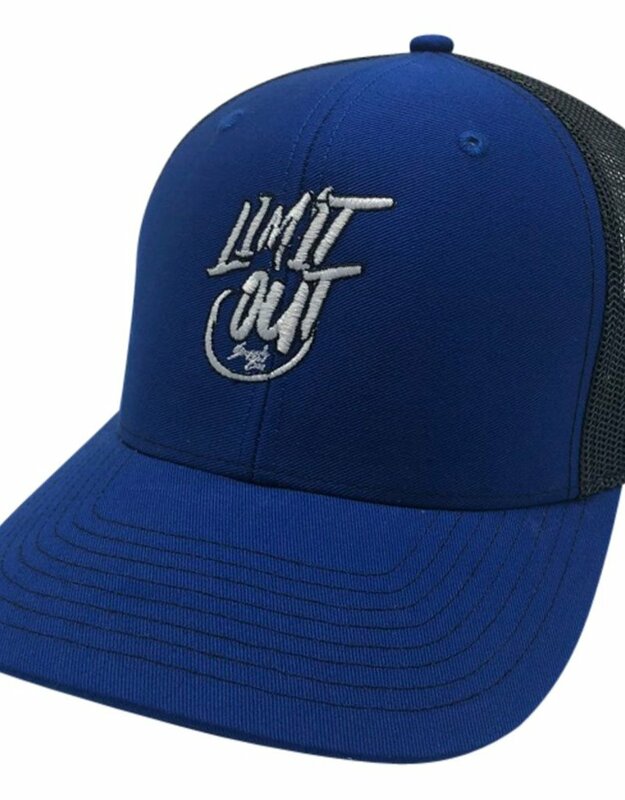 Email us at info@limitoutsupplyco.com for more info. © Copyright 2019 Limit Out Supply Co.